Dental patients are dependent on the expertise of their general dentist. Whether dentists refer patients to a periodontal specialist or offer to provide periodontal treatment in-house, patients are likely to comply. Because of this high level of trust between general dentists and patients, building relationships with dentists to earn referral power is non-negotiable. So what can periodontists do to build a relationship with dentists as powerful as that between dentists and their patients to the point where dentists don’t have to think twice about sending patients to your practice? 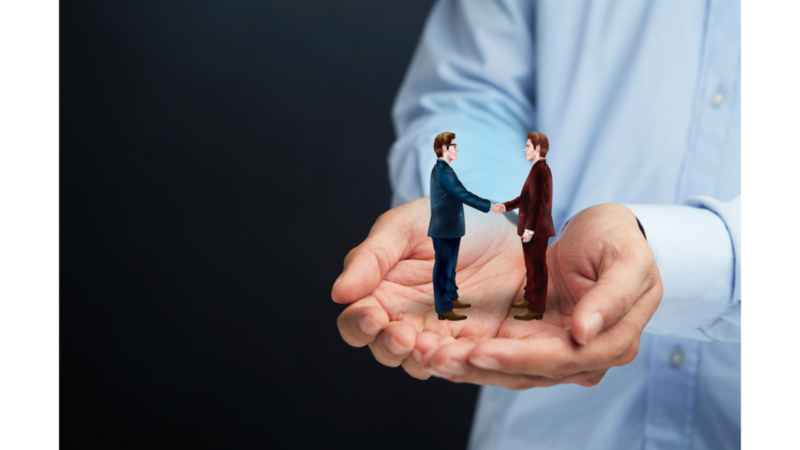 It starts by creating trust and goodwill before discussing any business. Referrals make up a large portion of a periodontal practice’s revenue, but profits should never come before trust. Stay connected with PANDA news and updates! Survey: Is Your Periodontal Practice Prepared to Make 2019 the Most Profitable Year? Not All Periodontists are the Same, So How Can You Communicate This with Referring Dentists? © 2019 Panda Dental Software, Inc.